Dubbo Pool World can offer you a hassle-free complete pool installation package and we can supply and install inground fibreglass swimming pools giving customers a huge range in both shapes and sizes to choose from. 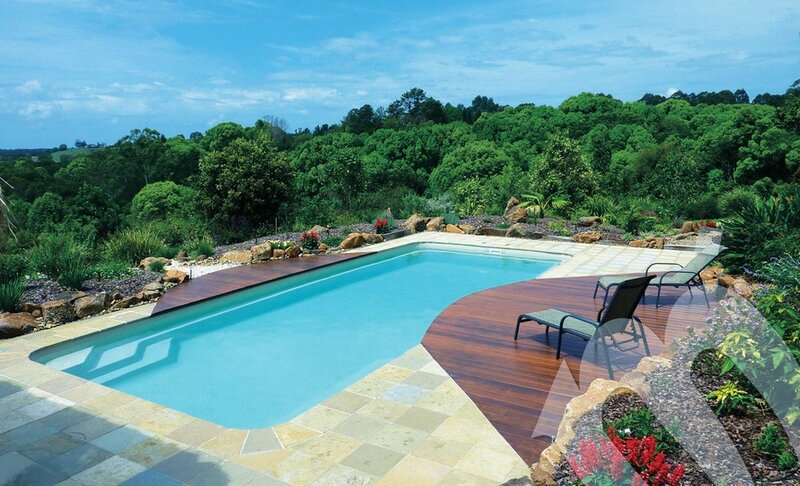 There are also many extras you can choose from such as pool heating, pool covers, water features, automatic pool cleaners, paving, concreting, fencing and landscaping. We can also install your pool indoors or in an enclosed area. 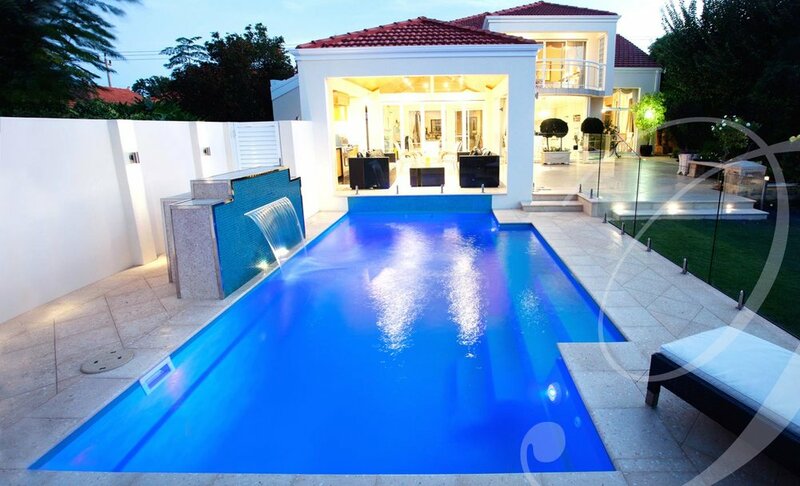 With over 20 years experience as a pool builder, Bernie Cox and his professional team will organise everything for you. From planning and council application through to completion all you have to do is choose the shape and colour pool that you want and let them do the rest! We supply and install Leisure Pools. Available as a complete package and organised from start to finish. There are also some pools available in Kit form.